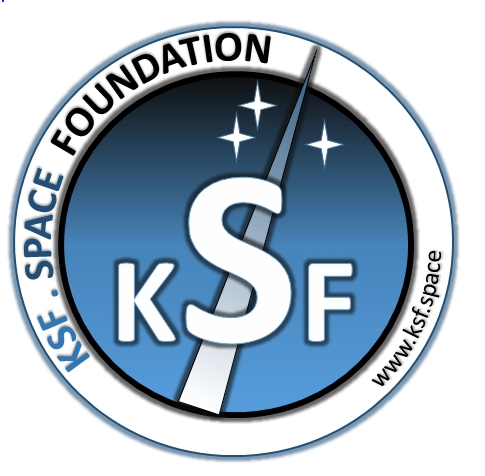 The world's first "NEP Certification" for space education and the space industry is coming to fruition via the non-profit, UK-based KSF Space. The NEP Certification pathway will address aerospace engineers and experts and will be recognized by major space companies, organizations, foundations and agencies. Some of the industries will work with KSF Space to review the content of the course material and accredit the certificate by recognizing NEP Certification as world’s first and only nanosatellite engineering professional course. One example of an aerospace company in the US that recognizes the NEP Certificate is Interorbital Systems in California—that firm aims to develop simple, yet robust technology to become the lowest-cost launch provider in the commercial space industry. Interorbital Systems is currently engaged in building a launch vehicle for the Google Lunar X Prize and for commercial launches. Reveals the ability to handle challenging complex satellite projects: The NEP exam eligibility criteria are based on a space engineering education and experience. 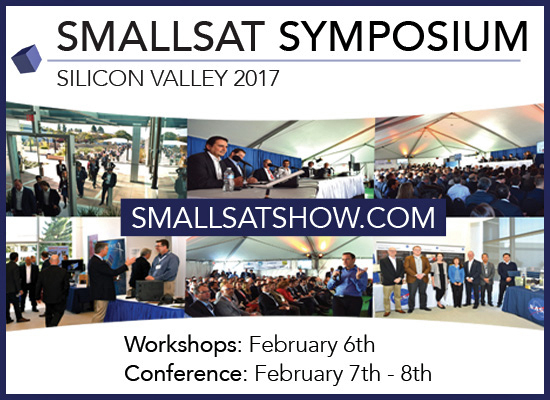 An credential proves these skills and experience by successfully completing challenging and crucial industry-based aerospace and smallsat projects. KSF was initially founded to enable cost-efficient access to LEO with zero-environmental impact flying solutions. The foundation offers access to near-space and LEO for research and scientific experiments in many fields, as Earth or Space Observation, biological testing, satellite positioning detection, earth magnetic field measurement, radio transmit, atmosphere science and technology experiment. 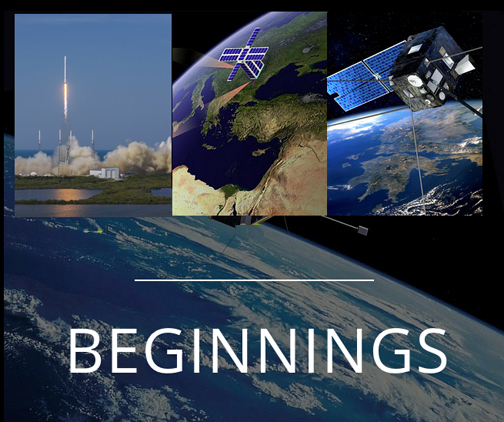 The foundation encourage universities to develop R&D missions using smallsats as they have become one of the most important elements in developing future scientific space mission. For example, in 2001, the University of Washington Space Design class designed and developed a CubeSat platform to accomplish science objectives related to ionospheric modeling. Small satellites (between 1 and 15 kg) show great promise as a low-cost option to perform limited LEO science missions that support two mission architectures based on two instrument packages. Both architectures involve multiple CubeSats separated from each other to gather spatially and temporally distributed data. The first is a combined plasma impedance probe/DC probe system on two satellites, separated by a tether. The second is two separate CubeSats that perform GPS scintillation measurements. In addition to the common bus structure, unique design traits (such as tethered gravity gradient control) include extensive hardware and software prototyping. Another space mission was developed for the sake of airplane radar tracking recently, in cooperation with Airbus Defence and Space and GomSpace, using the GOMX-3 satellite collected ADS-B data from flights transiting the Atlantic Ocean outside our terrestrial coverage area. That data was integrated into the Flightradar24 network, a first for any commercial flight tracking service. The GOMX-3 satellite orbits the Earth approximately every 90 minutes at a speed of 27,440 kilometers per hour, offering a small window within which to capture data and then download that information from the satellite as the craft transits from southwest to northeast across the Atlantic Ocean.